WINNER! Best Confidence Boosting Product 2017 as voted for by SkinStore customers. 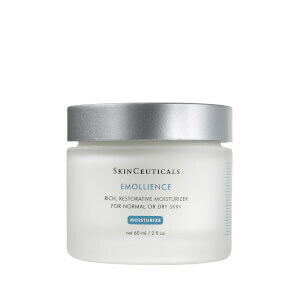 Treat your skin to the smoothing properties of SkinCeuticals Triple Lipid Restore 2:4:2, an anti-aging cream that improves the texture of skin while directly addressing age-related lipid loss. Working to nourish and visibly improve the appearance of skin, the moisturizer is formulated with a concentration of lipids (2% pure ceramides, 4% natural cholesterol and 2% fatty acids) easily utilized by skin, and fortified with the first 2:4:2 cholesterol-dominant ratio to help restore skin's barrier while supporting natural self-repair. Lightweight and fast-absorbing, the cream melts effortlessly into skin, effectively improving texture, fullness and the appearance of pores. Expect a brighter, more even-looking canvas that feels smooth, comforted and youthful. Enriched with an essential oil blend of Lavender, Rosemary, and Peppermint Oil for a cooling, comforting effect. Ideal for aging, normal and dry skin types. Free from parabens and dye. Once or twice daily, apply a small amount between fingertips, warm and melt the cream in circular motions on face, neck, and chest. 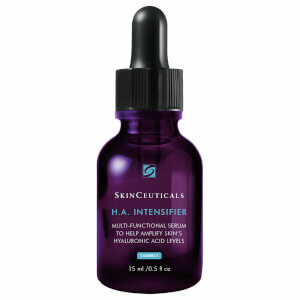 If using in the morning, apply after a SkinCeuticals vitamin C antioxidant serum and before a SkinCeuticals sunscreen. 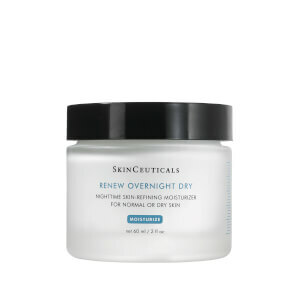 If using with a retinol at night, apply after retinol application. Hands down the best moisturizer I have ever purchased. 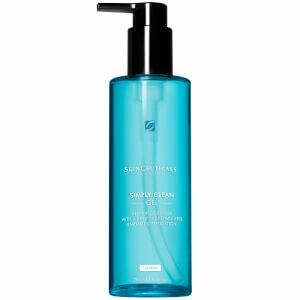 Feels heavenly, moisturizes deeply and lasts until evening when you cleanse your face. Not greasy or rich - truly "moisturizes" your skin. Expensive but can be used sparingly - I splurge on this product! By far one of my favorite products I've ever used. Leaves your skin so soft and glowy. I highly recommend this product. I love this cream I had heard Lavender is very bad for the skin and this contains a small amount of lavender but I read up on it and sometimes lavender is actually a benefit to the skin so it really depends on what part of lavender how it used it is just not as simple as all lavender is bad for skin. This cream is very good and it keeps my skin hydrated. I use it with Argan serum & sometimes Argan oil. Then you will be getting all the fatty acids at once applied to your skin. This cream was very irritating to my skin and I wasn't sure why, because I'm pretty tough. Then I looked at the ingredients: lavender, rosemary and peppermint are all irritants and should never be used on the skin. Of course, this cream smells great, but will burn your skin. Find something else! Love the texture, smell. and the results.